If you are like me and you need more fiber in your diet, then you should take advantage of all of these fiber drink freebies. It is a great way to try them and see what you like. 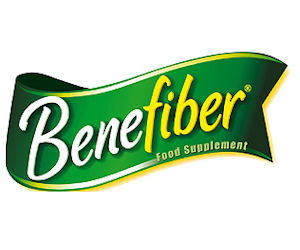 Go here to get a free sample of Benefiber Orange from Walmart.